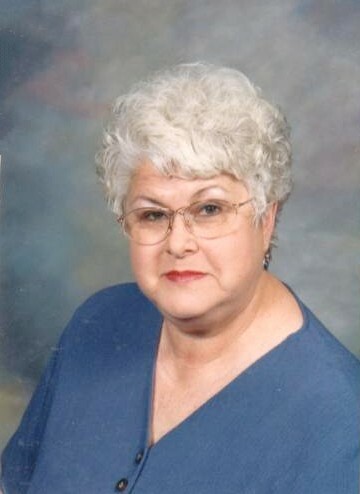 Chapman, Rebecca Jo, age 74, of Monroe, passed away Monday, March 18, 2019 at Ohio Living Mt. Pleasant. She was born March 15, 1945 in Middletown, OH to Charles and Della (Madden) Nickell. She was a realtor for Woodland Realty for 15 years and 4% Reality. Rebecca was a member of Towne Blvd. Church of God. She was a volunteer for Hospice Care of Middletown and was very active with her church. Rebecca is survived by her son, Kenneth R. (Dana L.) Chapman of Monroe; daughter, Kimberly D. Chapman of Middletown; grandchildren, Rachel H. Chapman, Lauren D. (Corbin) Sargent, Connor C. Purvis, Gabriel Penny; great-grandchildren, Jack E. Burns, Kennedy E. Sargent; brothers, Charles (Lora) Nickell, Arthur (Eugenie) Nickell, Denny (Sue) Nickell; sister, Lelia (Bill) Fair. She is preceded in death by her parents; husband, Ishmael Chapman; son, Troy S. Chapman; sister, Rosa Nixon; brother, Delbert Nickell. Visitation will be held on Friday, March 22, 2019 from 10:00-12:00 pm at Baker-Stevens-Parramore Funeral Home, 6850 Roosevelt Avenue, Middletown, OH 45005. A Celebration of Life Service will follow at 12:00 pm at the funeral home with Rev. Kenny Brewer officiating. 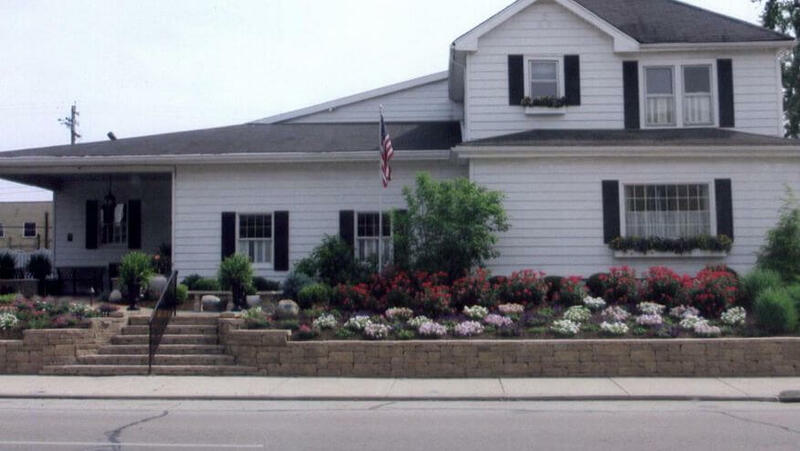 Memorial contributions may be made to Hospice Care of Middletown, 3909 Central Avenue, Middletown, OH 45042. Interment will be at Woodside Cemetery. 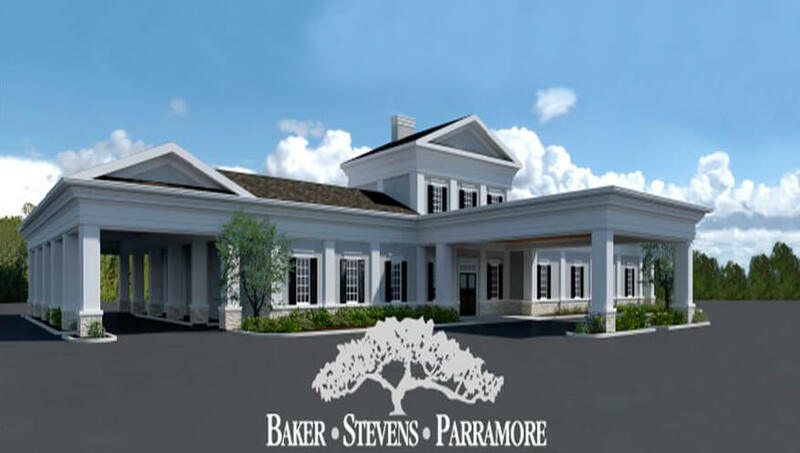 Condolences may be sent to the family @ www.bakerstevensparramore.com.